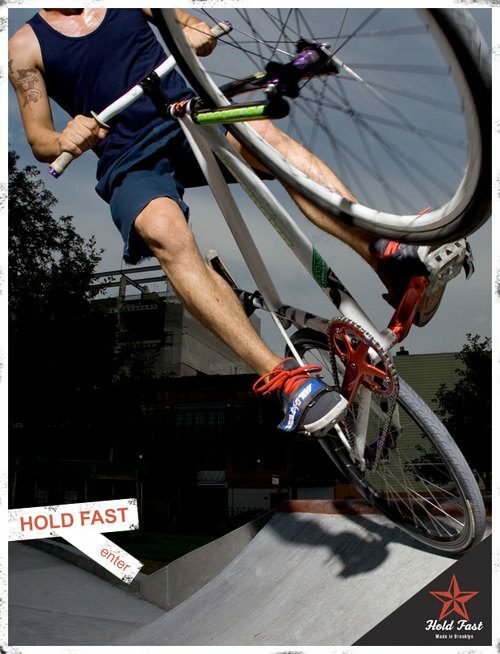 Hold Fast was at Interbike, they’re now big in Japan and the top riders all over are riding them. What else could they ask for? Oh, a new website which is up and running! Seriously, when Jeremiah started working on this, almost a year ago, I would have never thought the Hold Fast FRS would inspire so many people worldwide to re-evaluate their foot retention. Congrats guys, the new site looks great! By the way, Japan is itching for distro!